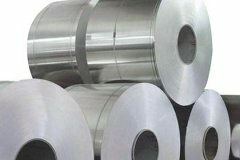 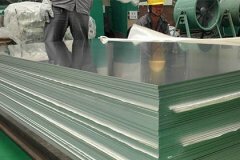 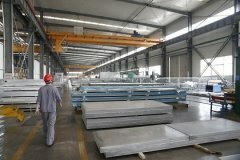 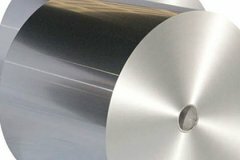 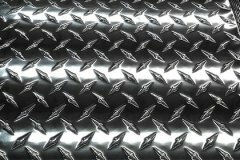 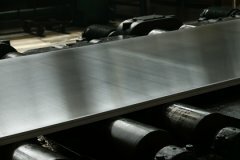 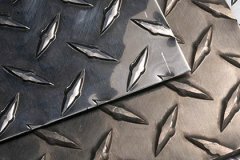 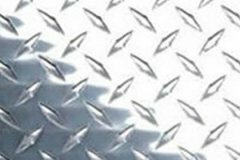 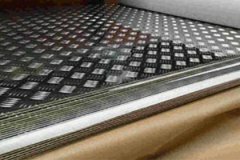 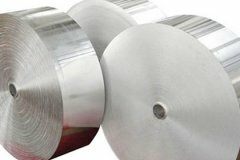 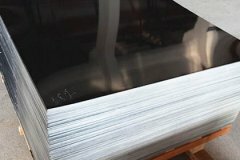 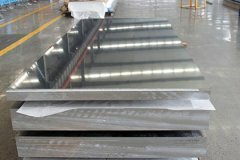 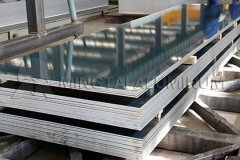 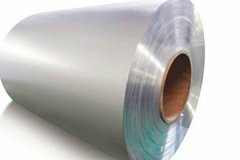 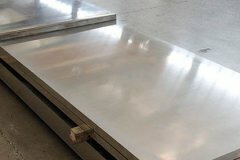 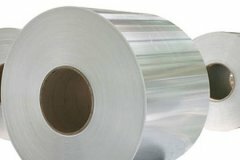 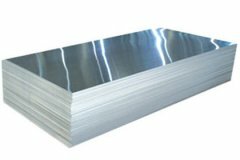 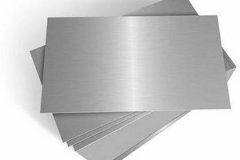 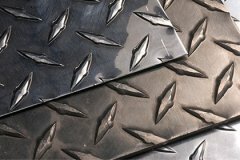 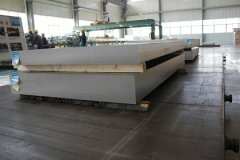 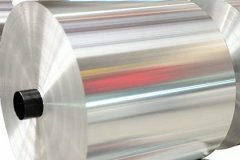 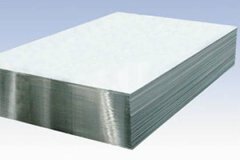 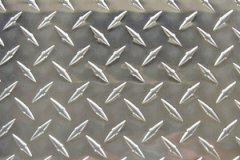 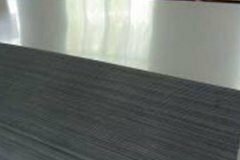 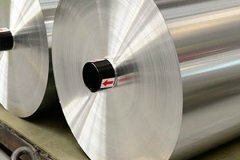 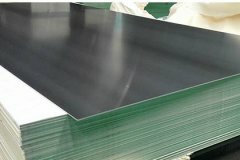 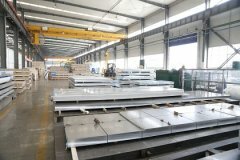 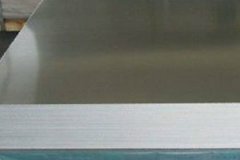 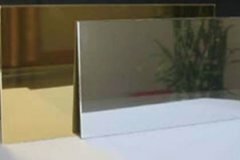 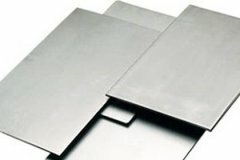 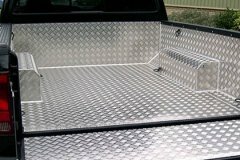 ,aluminum plate,aluminum foil,aluminum mirror sheet,aluminum trade plates and so on,The main products cover flat rolled products of 1000 series, 2000 series, 3000 series, 5000 series, 6000 series, 7000 series and 8000 series of different of sizes. 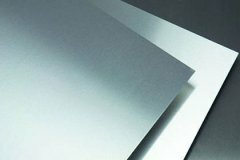 Main products include CTP plate stock, PS stock, aluminum electrode capacitor foil, foil stock, alloy sheet and plate.Those products are widely used in industries including automotive, shipbuilding, aerospace, packaging, building and more. 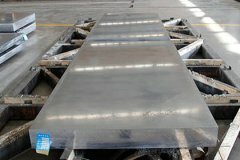 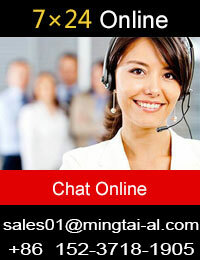 The company's products are well sold to Saudi, South Korea, Italy, Iran, New Zealand, Bangladesh, Australia, Canada, Mexico and many other.